Beautiful horizons, charming locals and wines of a lifetime. Welcome to St-Émilion. 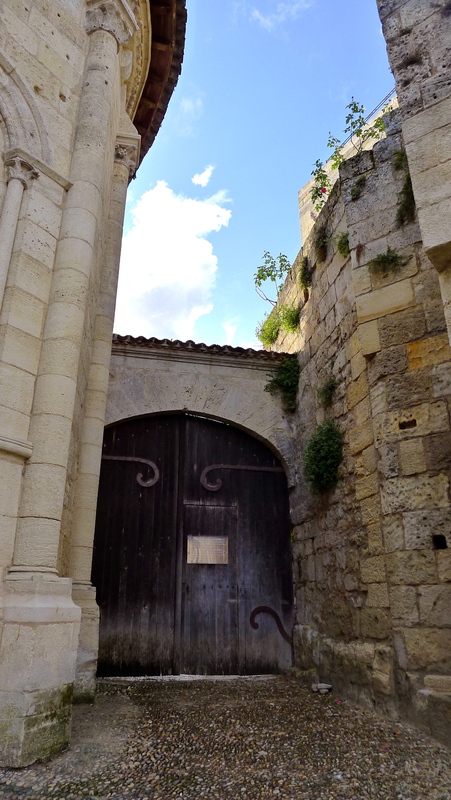 Like I said before, if you’re going to Bordeaux, you must make a trip to St-Émilion. 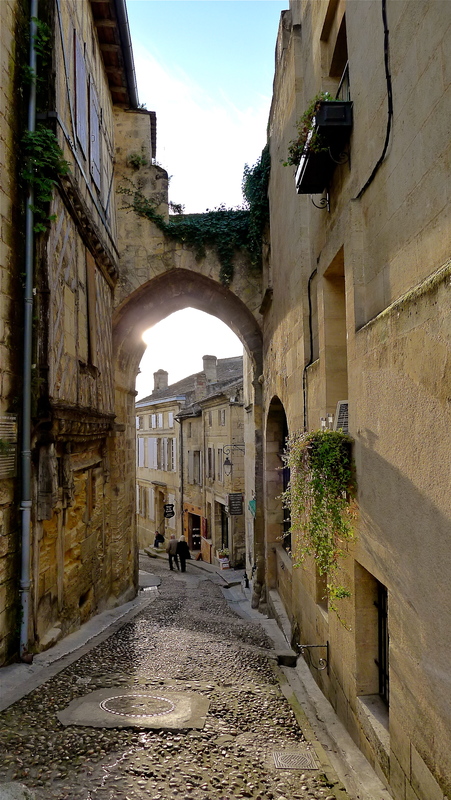 Hop on the train (it’s a one hour ride), hop on a tour bus leaving from the Bordeaux Tourism office or make like me and rent a car for a picturesque drive to nearby St-Émilion. Put on your sunglasses, roll down your window and breathe in the aromas of wine country. You won’t regret you did. 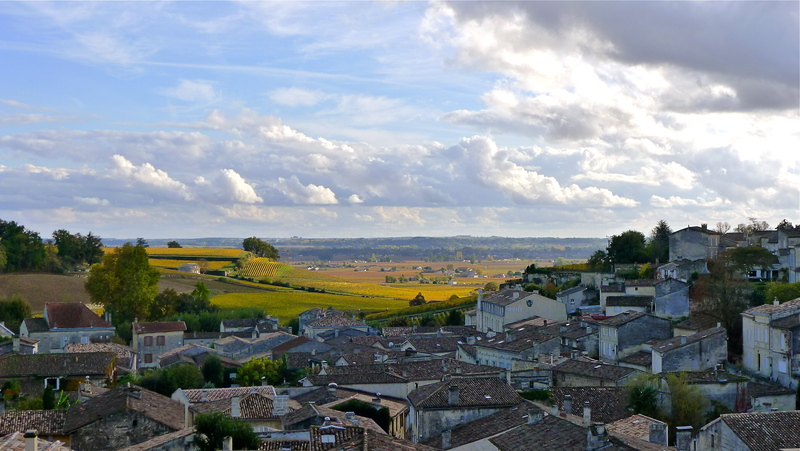 The old town with its limestone buildings, cobblestone roads and artisanal shops is a great way to spend an afternoon in the ultimate wine region of France. More importantly, the jovial spirit of the locals is contagious. I suppose it’s not surprising to find such enthusiastic, happy people in an area boasting robust reds touted as some of the best in the world. Blue skies, rolling green hills dotted with vineyards and divine wine…I’d be happy as a clam too! If you have the time, stay a few days and visit the vineyards. If not, there is a wine shop every few strides you take in old town. Sip, taste and enjoy. Spend an afternoon chatting with the amicable wine vendors and don’t forget to take some souvenirs home. The best part is most shops do ship internationally. This entry was tagged Bordeaux, St-Émilion, wine. Bookmark the permalink.